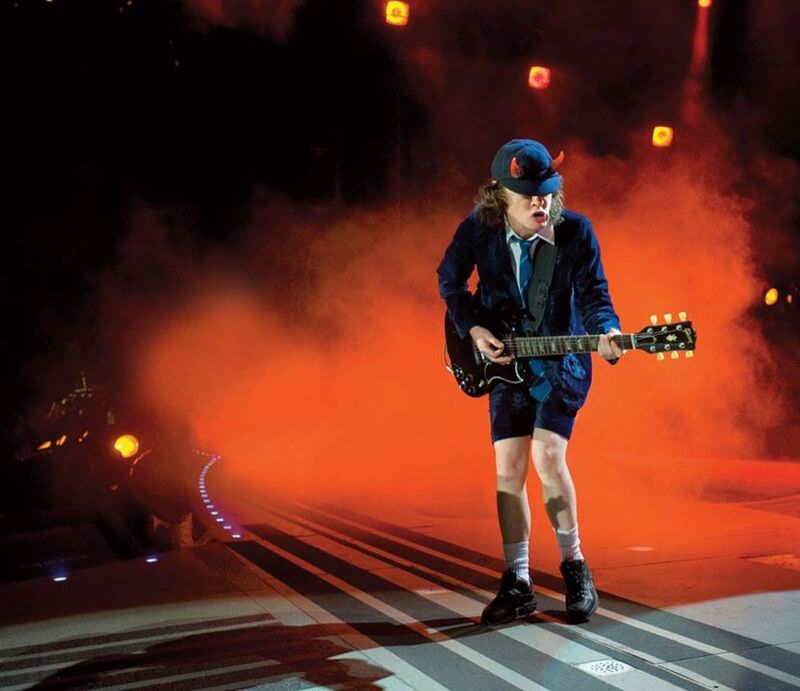 hennemusic hennemusic: Will Rock Or Bust be AC/DC’s final tour? AC/DC’s Brian Johnson has heard the rumblings that the band’s current Rock Or Bust world tour will be their last, but the singer isn’t ready to confirm their retirement plans just yet. “Y’know, retirement is like anything,” Johnson tells Morning Sun Music. “A good footballer, a good ice hockey player, they don’t want to retire, but unfortunately sometimes there’s a time when you have to call it quits. So it’s an ongoing thing with us; we never say no, and we never say never. AC/DC's current North American dates just landed on Billboard’s Hot Tours chart as one of the highest grossing active live shows. AC/DC appear at No. 3 on the "Hot Tours" list of top-grossing tours behind Nicki Minaj and Shania Twain with $4 million in ticket sales from an outdoor Canadian performance on August 28 at the Plaines d'Abraham in Quebec City. The band will play shows in Detroit, MI and Toronto, ON this week before the fall dates wrap up at Dodger Stadium in Los Angeles on September 28.